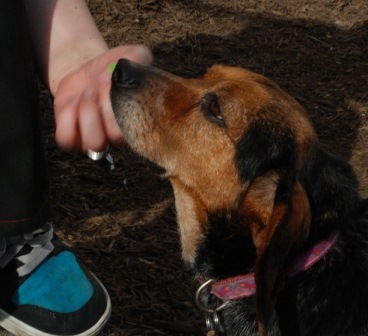 Bonnie is on the quiet side, and quite affectionate. She's curious in that beagley way... sniff sniff here, and a sniff sniff there, here a sniff, there a sniff.... You know how it goes. 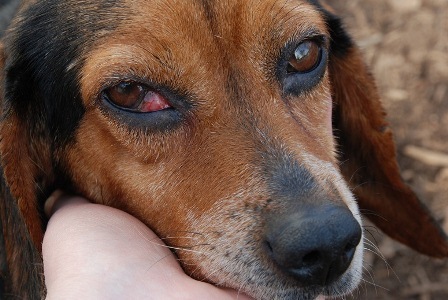 Bonnie came to us with a cherry eye and an ear infection so neglected and inflamed that she suffered from vertigo. Two thousand dollars later, our girl is now healthy and ready to commence her search for the Good Life. 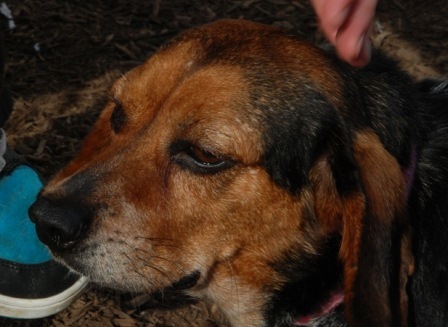 Please consider fostering Bonnie. 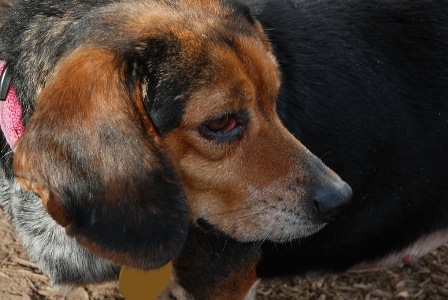 If you can foster her, please contact icanhelp@beaglemaryland.org.